Acid is one of the important elements that help in the digestion of food in our body. It occurs naturally in our body and is responsible for breaking down of complex food into simpler ones. However, sometimes this natural occurring acid is released in access to what is normal, which causes acidity. Why is acid important in our body? The corrosiveness of this acid helps in killing any pathogens or microorganisms that have entered our body with our food. Helps in the production of the pepsin enzyme which is necessary to break down the protein that is present in our food. Break down the food so that the nutrients can be absorbed by the small intestine. If you have an unhealthy lifestyle, do not exercise, smoke excessively, take alcohol and eat a lot of fast food, then it is inevitable that you will suffer from acidity. While a healthy diet is one way to solve this issue, we suggest that you also try to treat acidity with Yoga. There are several yoga asanas to cure acidity. However, it is important that you get training from an expert on how to treat acidity with yoga and what kind of asanas you have to do regularly. 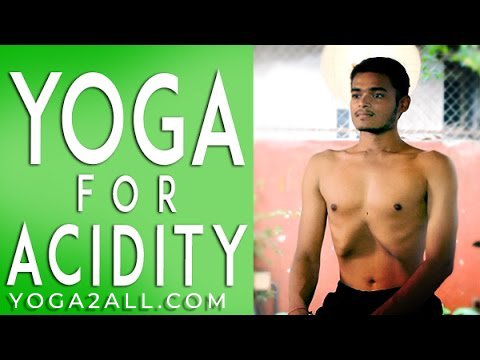 It has become popular all over the world to do yoga to cure acidity because it is a long-term solution and also does not have any side effects. A word of advice, if you want to do yoga asanas to cure acidity, then consult your doctor first as to which asanas will be suitable for you. 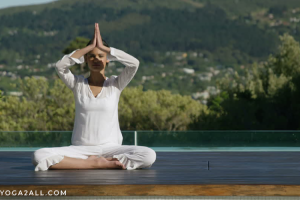 How to treat acidity with yoga? 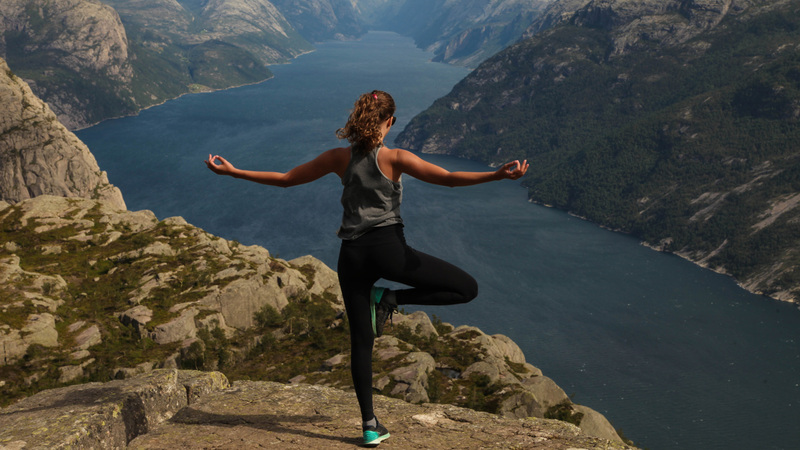 Yoga is an ancient wisdom that is approximately 5000 years old. The yogic postures allow our stomach muscles to strengthen naturally leading to a greater control over the secretion of digestive juices. Additionally, it also allows optimum functioning of our organs. These benefits not only preventing acidic reflux, but also a host of other problems associated with our digestive system. Several scholars have done scientific studies on how to use yoga to cure acidity and have come to the conclusion that there are several asanas in yoga for acidity cure. 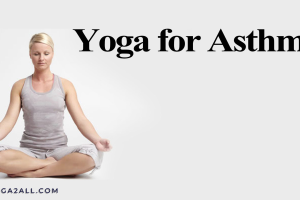 Experienced and fully trained yoga instructors with years of experience in Yoga and acidity among other problems have identified a list of asanas that are highly effective to cure acidic reflux. If you leave the recurring problem of acidity unattended and try the only short-term solution like taking anti-acid tablets or syrups, then it can have long-term ramification including stomach ulcer. 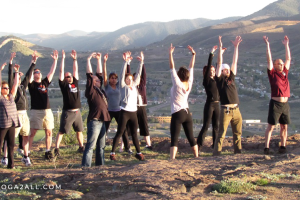 Therefore, change your lifestyle and diet and do regular yoga under expert guidance to completely rid yourself of this problem and lead a healthy and active life.